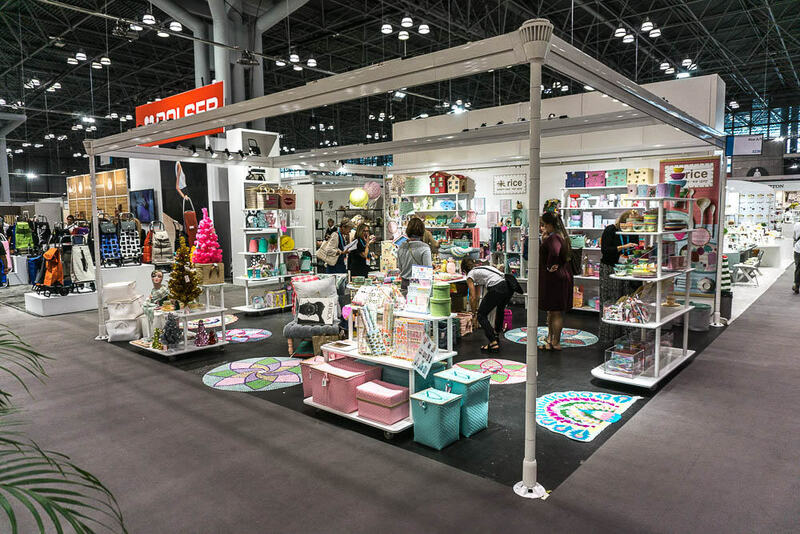 This booth is perfect for exhibitors that have a lot to show in a limited space. This booth is filled with lots of space for graphics as well as product displays. The main counter and back wall act as the perfect place to sit and greet potential clients. The back wall contains an area that can easily house room for product displays. The AFEX booth is the pinnacle of a stylish yet practical booth design. The long suspended awning and seating area provide clients with a place to relax and take a break from the commotion of conventions. As they are sitting, they will be able to gaze upon a huge wall that holds graphics of your choice. Towering displays and graphics make this 20×20 exhibit design a perfect choice for brands looking to make a big statement. Catch the attention of show attendees near and far. Customize this design today by starting with a free pricing quote.